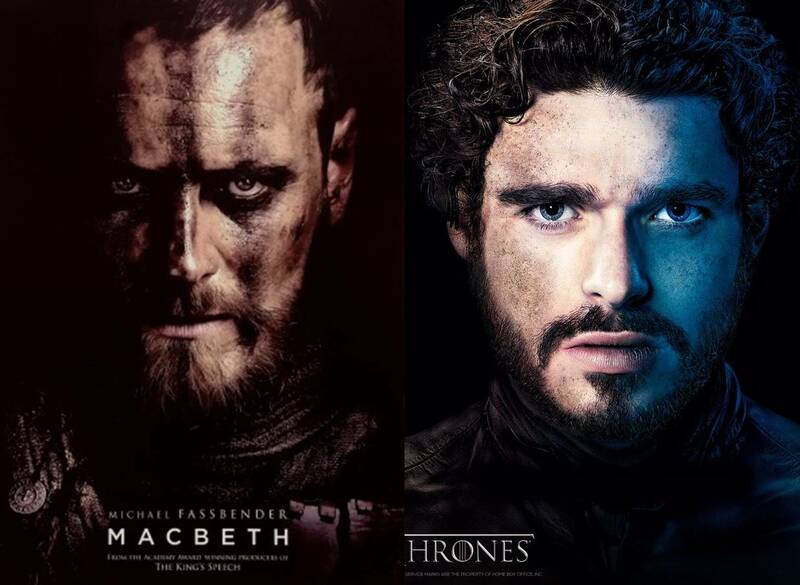 Macbeth is the new Game of Thrones? Who shall achieve the throne? I hate writer Erin Whitney for little fault of her own aside from the gaping wound that she has rent into my soul with the opening lines of her Huffington Post piece announcing the release of the latest trailer for Macbeth, as performed by Michael Fassbender. Her approach is entirely justified for a generation(s) that did not grow up on the works of William Shakespeare​ but instead find themselves immersed in the worlds of George RR Martin and the like. But it is in pointing out this sad fact—sad to me, at least—that Ms. Whitney has earned my enmity. With all due respect to Mr. Martin, it is his works that should be defined in Shakespearean terms, even if only from a chronological perspective (taste is personal). Please do not take my condemnation and enmity personally, Ms. Whitney. It is not entirely your fault that you tripped this social and literary landmine. 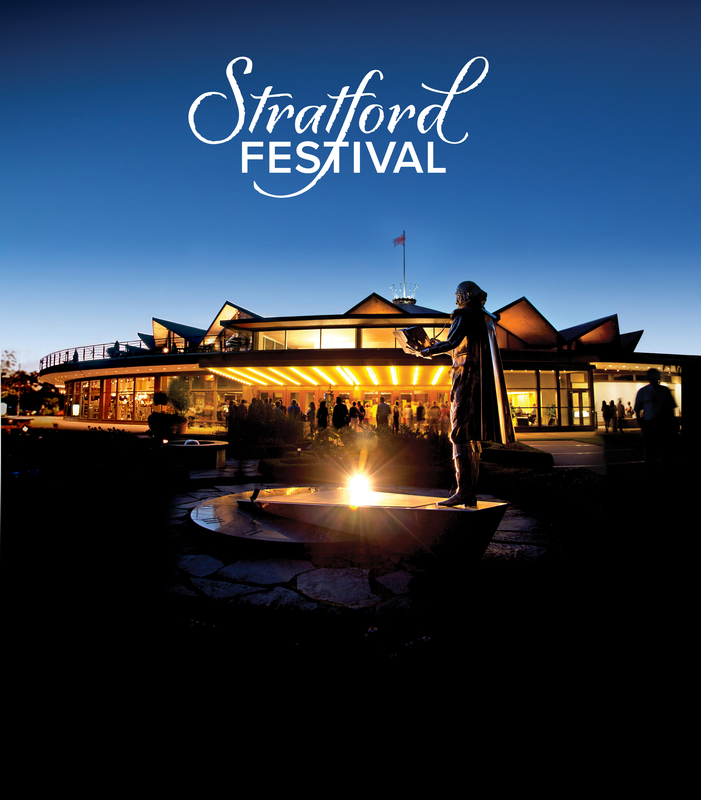 If, however, I might make one recommendation: Get thee to a Shakespearean festival! This entry was posted in My life, Reviews, Writing thoughts and tagged Erin Whitney, festival, Game of Thrones, generations, George RR Martin, House of Cards, Huffington Post, literature, Macbeth, Michael Fassbender, play, respect, reviews, Shakespeare, theater, theatre. Bookmark the permalink.